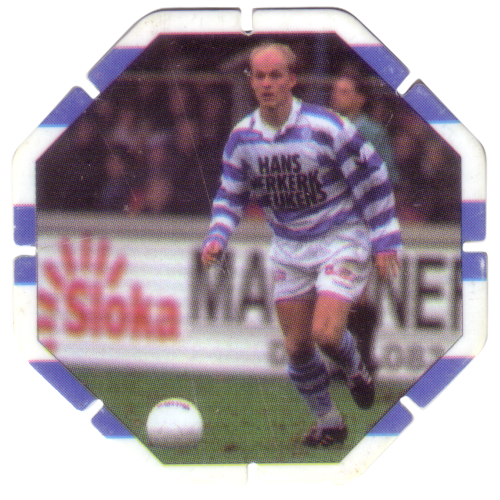 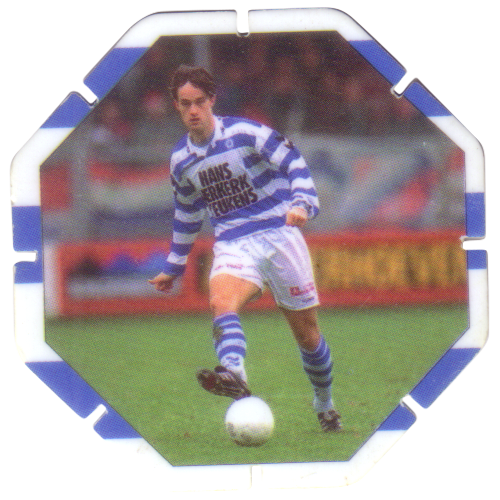 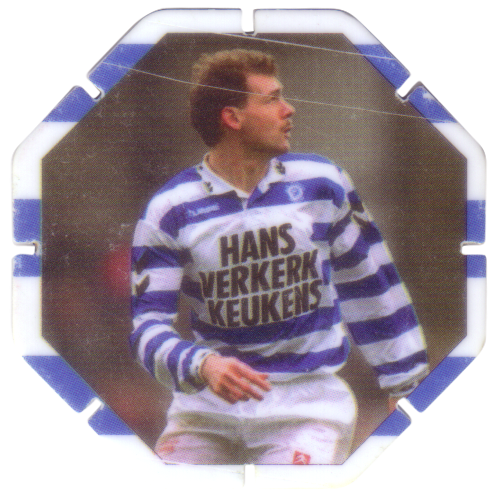 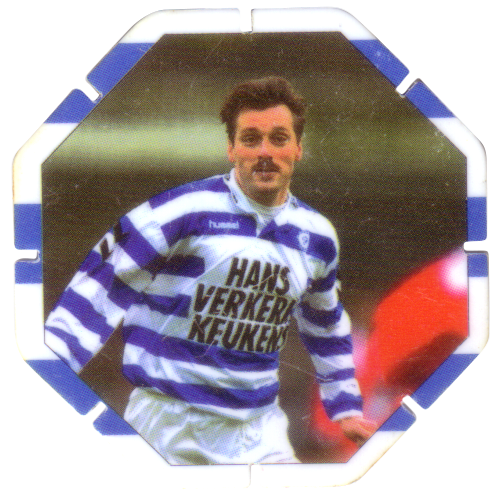 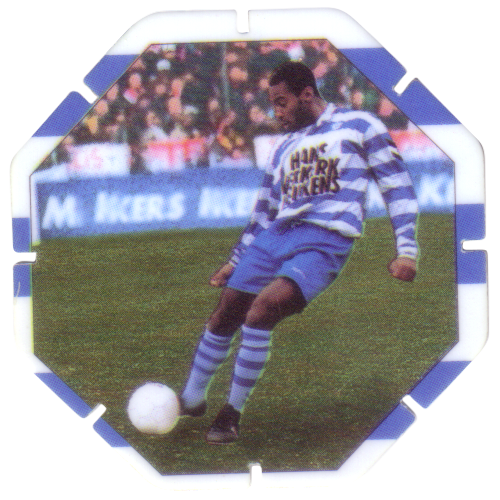 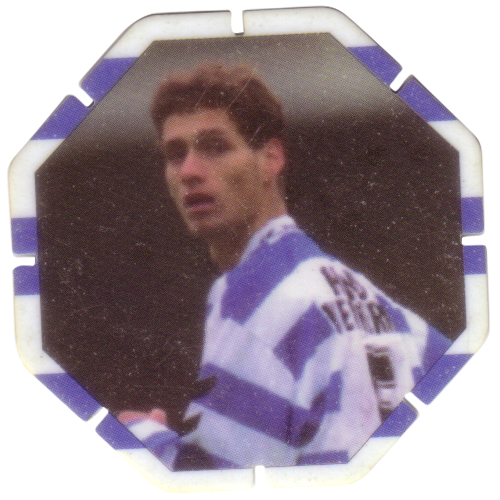 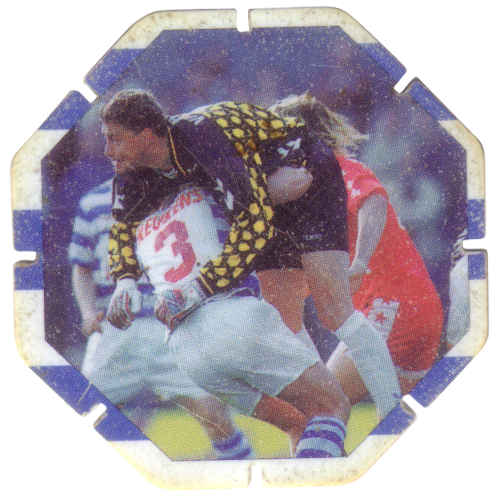 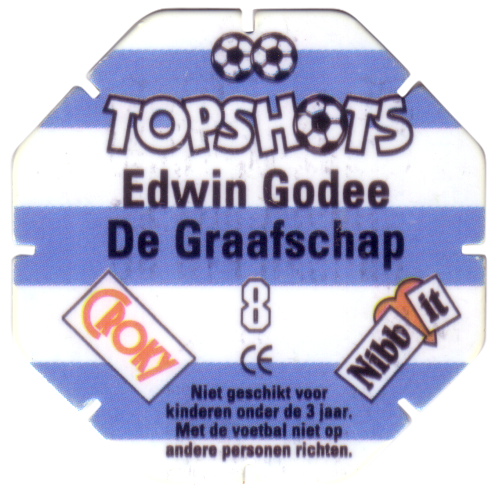 Info:These Croky Topshots pogs all feature players from the Dutch football team De Graafschap. 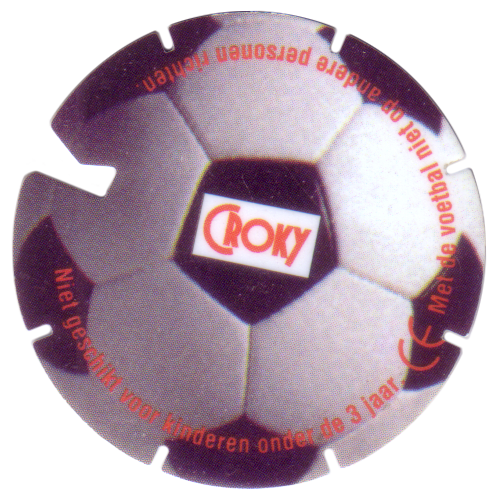 The caps are hexagonal with a small slot cut in each side. 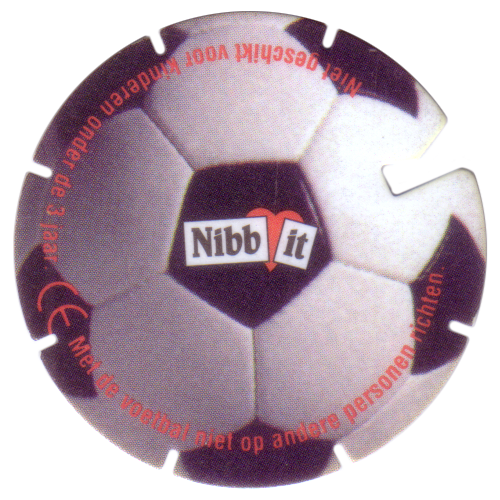 The twelfth cap is circular shaped, and has a football design.